Another title joins the September onslaught. 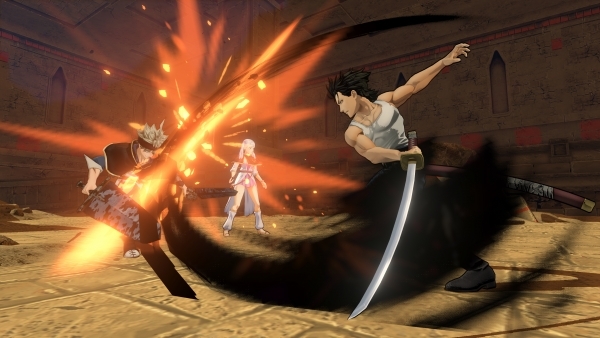 Black Clover: Quartet Knights will launch for PlayStation 4 in Japan on September 13, the latest issue of Weekly Jump reveals. Early purchases of the game will include early access to Young Yami, as well as a black Asta skin. In the Americas and Europe, Black Clover: Quartet Knights will launch for PlayStation 4 and PC in 2018.